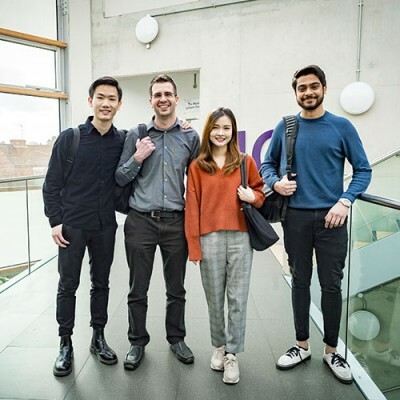 Daniel Kitchen, a recent graduate in Engineering Business Management BEng (Hons) talked to us to explain how his Top-Up degree has supported his industrial career development. My career began with a welding apprenticeship in 2002. During that 6-year period, I gained a Foundation Degree in Mechanical Engineering. 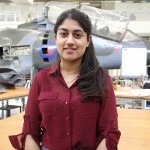 Since then I pursued a variety of different roles within different industries but in the summer of 2016, I made the decision to return to my engineering roots and pursue a career change to the automotive engineering industry sector. I spent the subsequent year attempting to secure employment within a local vehicle manufacturer or supplier but without success. I determined that this situation was due to the lack of experience within the automotive sector and the fact that I did not have a full degree. I decided that to improve my CV, I should embark on finishing the degree I had started and begin pursuing local universities to establish how I might access a relevant degree programme. I presumed that my level 6 foundation degree would give me access to the first year of a degree programme if not the second year. In reality, I was told I would not be eligible for degree programmes and would have to consider access courses. This was a considerable blow as being in my thirties with a family to support, the thought of a 6 to 12 month bridging course followed by a 3-year degree before I could begin the process of applying for roles didn’t seem a viable option, especially when I would be repeating content that I had already covered years before. However, in the August of 2017 I found the Engineering Business Management BEng (Hons) Top-Up course on the Coventry University clearing website. The course is designed specifically for students like myself who had achieved some higher-level academic qualifications, perhaps as part of an apprenticeship scheme, but had not had the opportunity to obtain their full degree. This top-up course was exactly what I needed to engage a shift in career by enabling me to apply for work with full bachelor’s degree. I am grateful to Cyrus the course director and all the lecturers involved for their continued work in improving and developing the course each year. I have really valued the opportunity to engage with academic study at a level that reflects both my previous academic achievements and the professional experience I have gained from my career so far. I fully expect that this course will give me the edge that is required when applying to automotive engineering roles in the future. Since completing the course, Daniel has secured an internship at Aston Martin, working in after-sales on a variety of projects that serve the global dealer network. 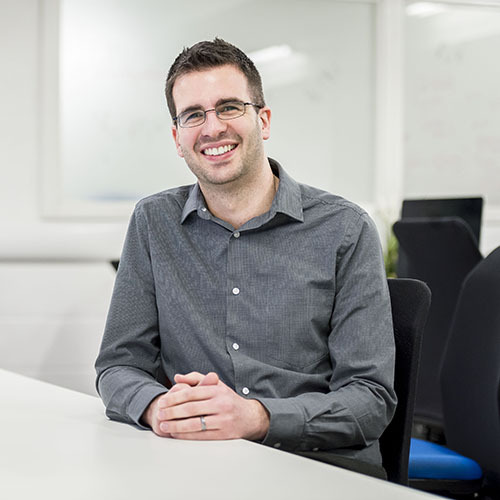 Guest Blogs, Join Us, Real stories, Why Cov Uni?